BDT News! 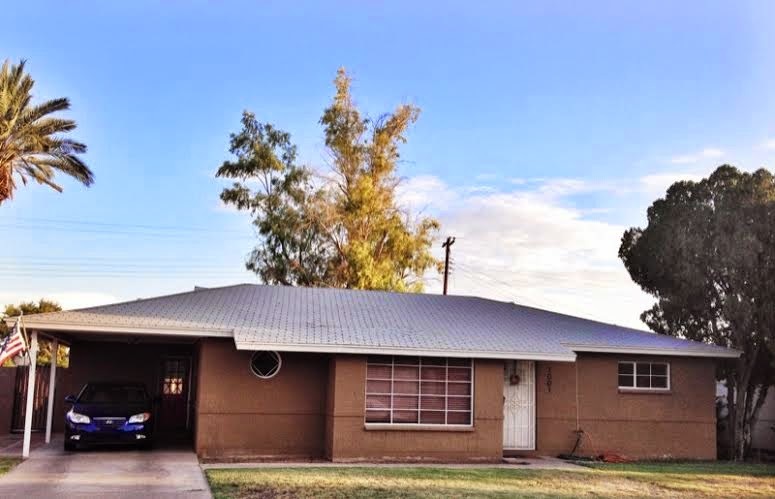 We have moved our home and business operations to Fresno, CA. While we are enjoying less traffic and more open spaces in Central California, we are looking to hire new helpers to the BDT team family. Josh and I are picking up the bulk of production but we need two part-time people; a Packing and Shipping Assistant, and a Customer Support and Sales Specialist. Read and pass on the following job descriptions to anyone that might be a good fit in the Fresno area. 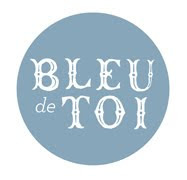 Bleu de Toi Handmade has been making and selling unique guestbook fingerprint artwork online since 2010. Customized artwork on paper with pens and ink pads are packed up and shipped worldwide weekly. We recently moved our studio/home office to Clovis, CA and are looking for helping hands. We are looking for a detail oriented individual for this active position. Part-time, 10-20 hours a week (variable based upon sales). Ideally to work on M/W/R, but negotiable. $10-$15/hour (based upon efficiency and accuracy). We are looking for someone with excellent communication and writing skills for this flexible, work from home position. Requires at least 1 hour every day of work from home on your own computer and brief weekly check in at the office. Hourly pay starting at $13.50/hour or based upon experience. Please send email of interest with brief summary of past work experience to hascott5@gmail.com for consideration. Many of Bleu de Toi's clients are international, and it's always fun to share photos from their overseas events. 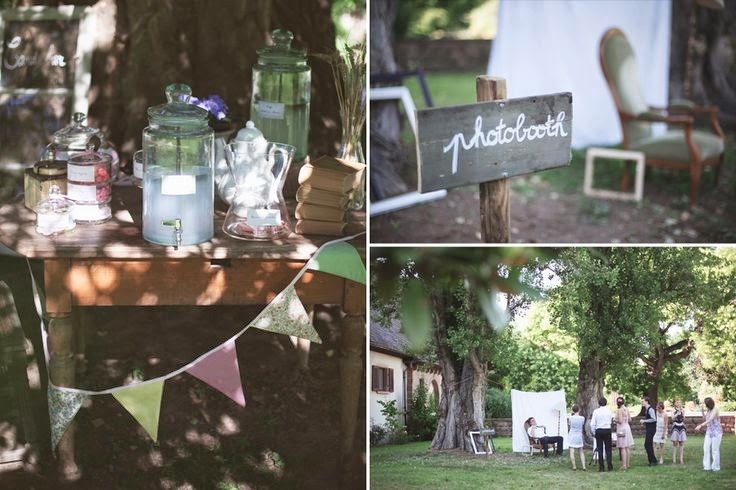 In June of this year, Emilie and Miquel held a beautiful wedding in the countryside of Strasbourg, France. 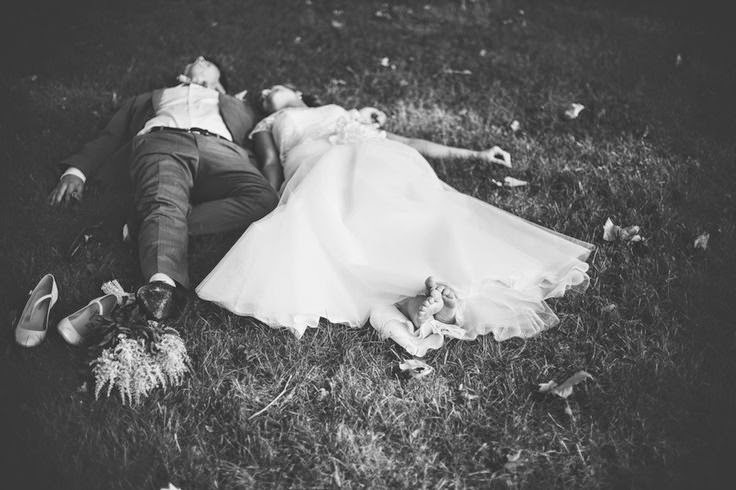 We love how they married quaint country charm with hip modern elements. 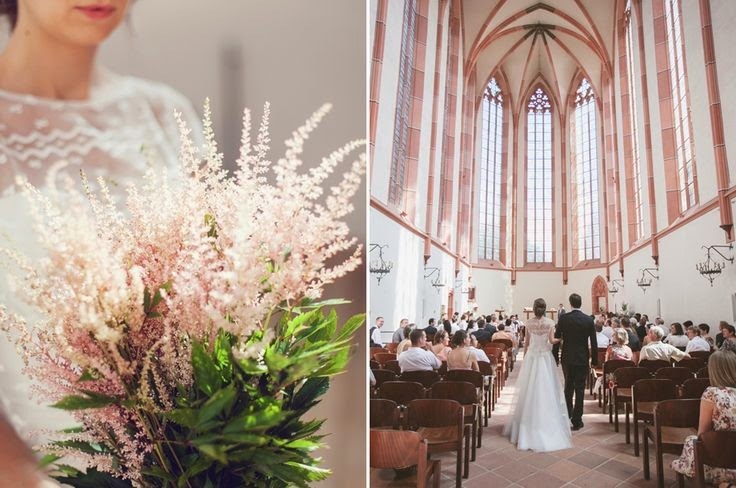 For the ceremony, Emilie carried a bouquet of soft-pink Astilbe that matched the rose-colored bricks of the beautiful country chapel. 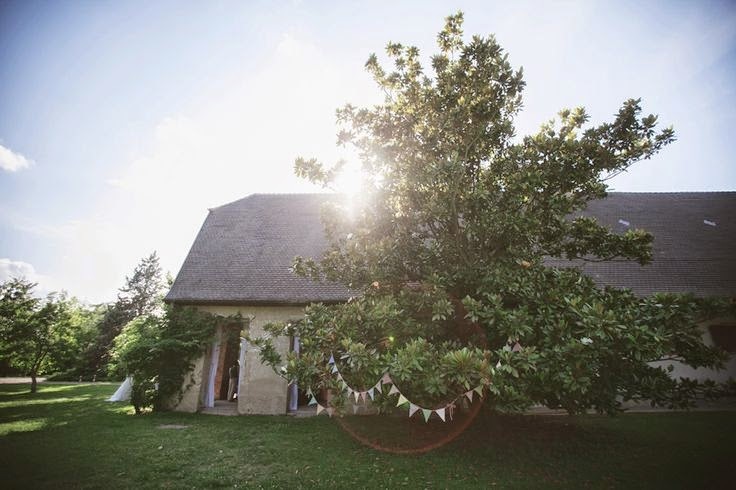 Flag bunting strung in trees and across trees lent the reception site a festive air. 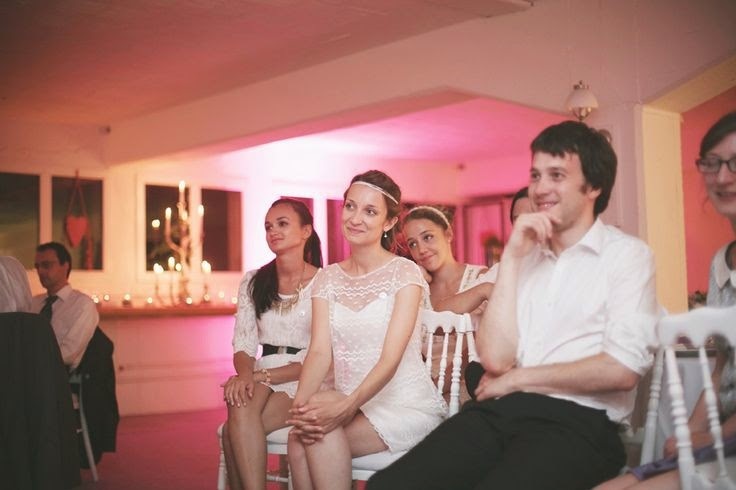 Inside the reception, hot pink lighting amped up the wedding's color theme and created a dance party atmosphere. 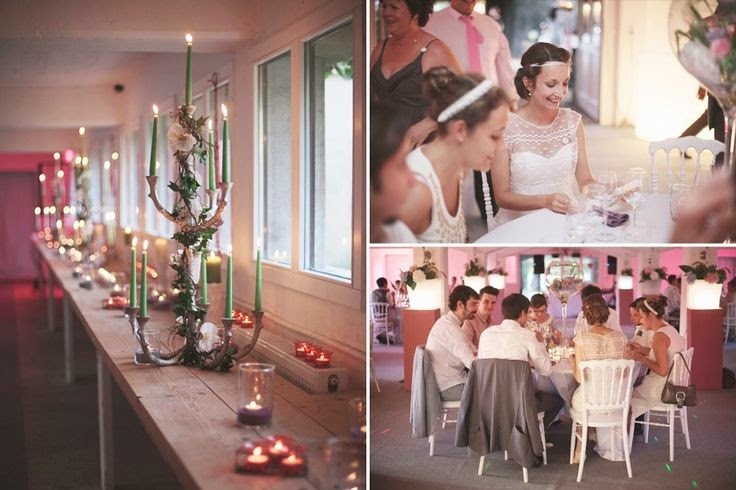 We're especially fond of the funky candelabras entwined in florals. 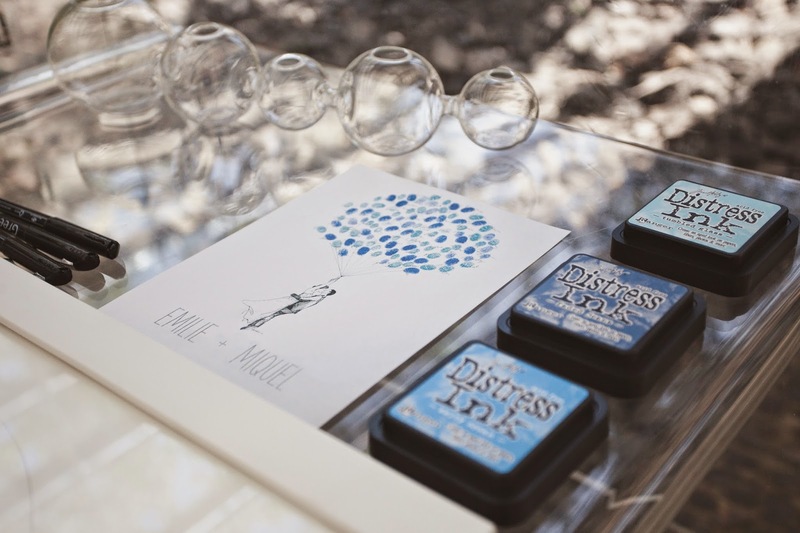 For their BDT guest book, Emilie and Miquel chose the Custom Couple Balloon print in the blue ink colors of Faded Jeans and Salty Ocean. Thank you to Winter Strasbourg Photography for these beautiful photos. For more, see here. 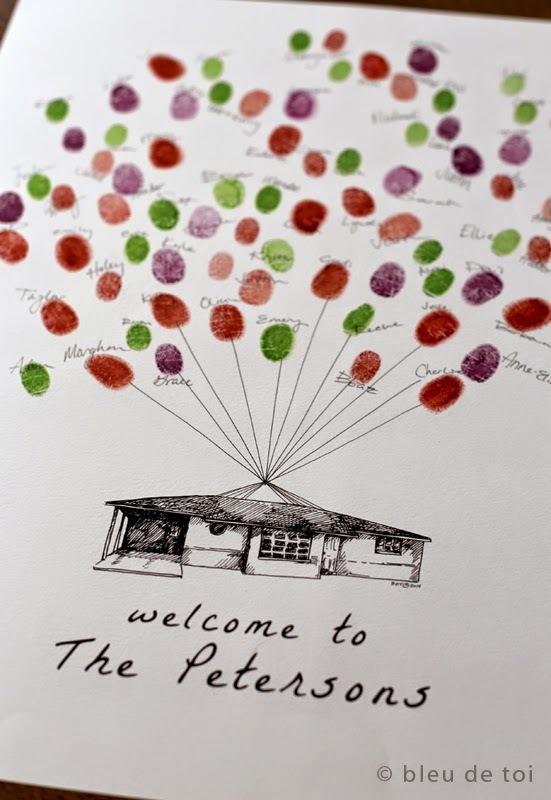 Several years ago, we were inspired by the movie "UP" to create a guestbook that used fingerprints as balloons, and thus the "Whimsical Balloon House" became our first ever balloon design. 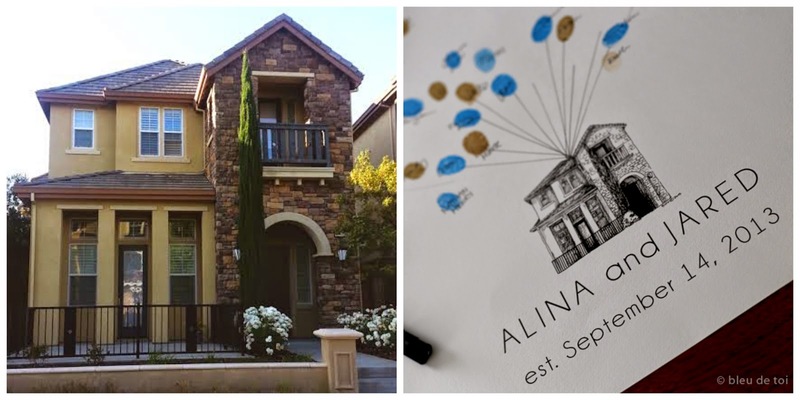 While our Whimsical House remains popular, we've also worked with some customers who have asked us to draw THEIR house for a balloon guestbook. 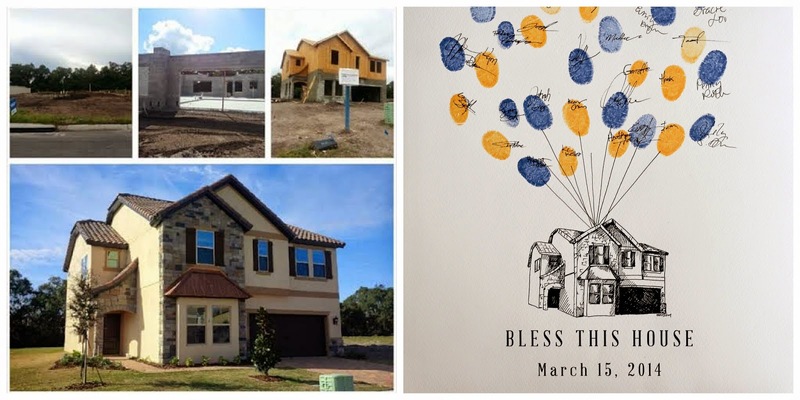 Many of these customers are having housewarming parties and want to celebrate a special new home. 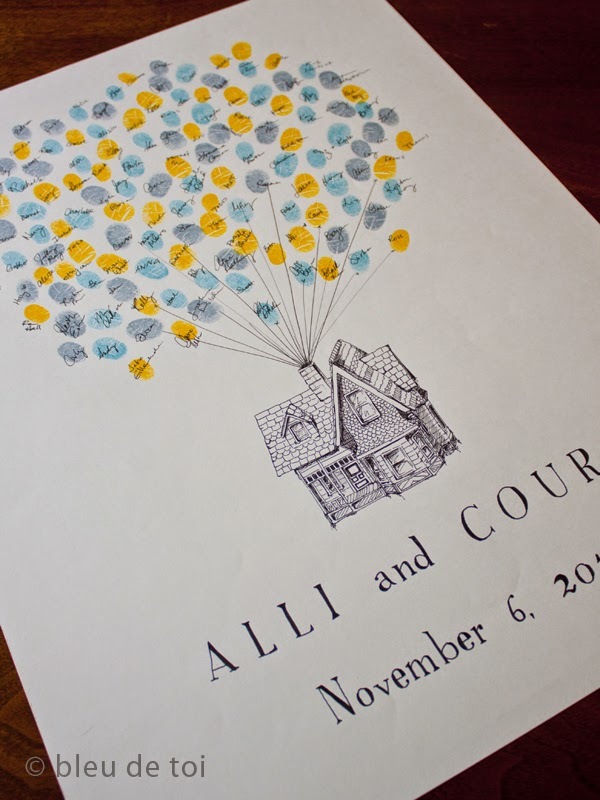 We're excited to show you some of these unique drawings we've done as a way to introduce our Custom House Balloon. 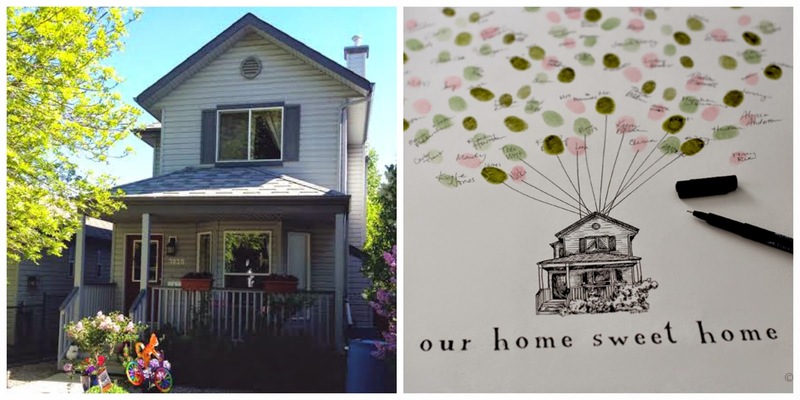 For this product, send us a picture of your house, and we'll create a guestbook specific for your home! 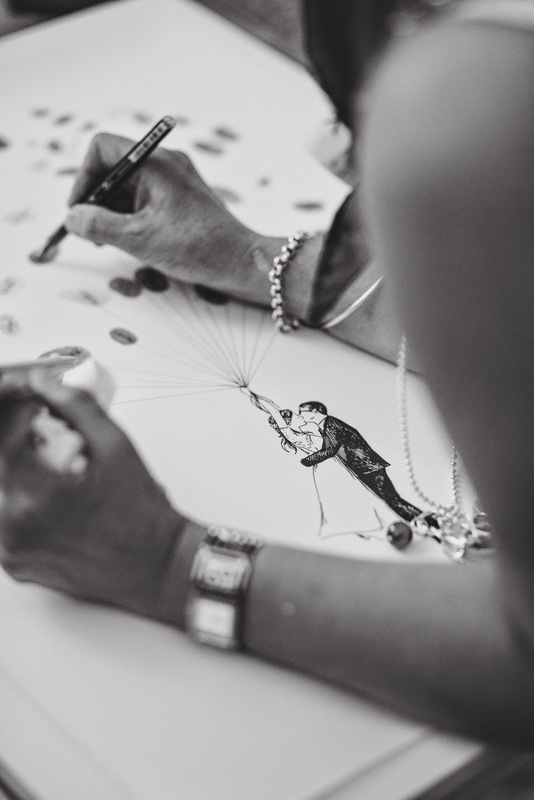 While this option works perfectly for a housewarming party, the guestbook can also be an ongoing project. For example, as visitors come by your house over time, each can leave their fingerprint, creating a record of all the special people who come through your door. 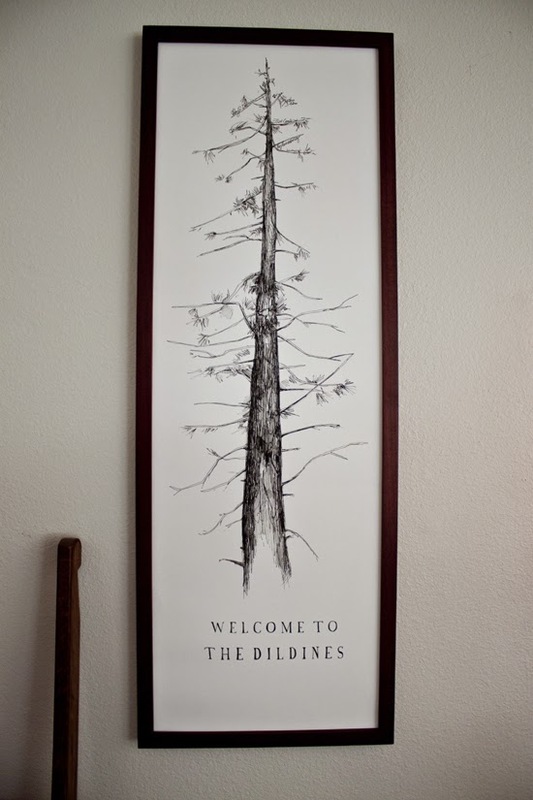 Hilary and Josh used the Signature Conifer for such a project in their first home. Each new guest signs a branch of the conifer, filling in the tree as time passes. We hope you enjoyed looking at these fun custom drawings. 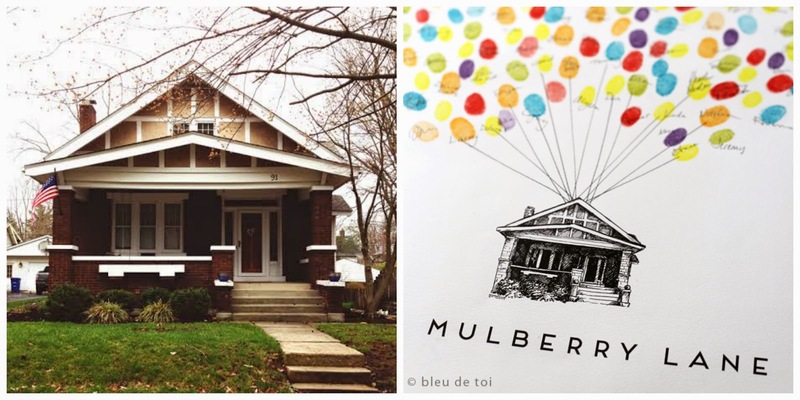 Contact us if you have any questions or want more details on how to turn your house into a piece of art!